Styled BUY Divya: Dance little lady . 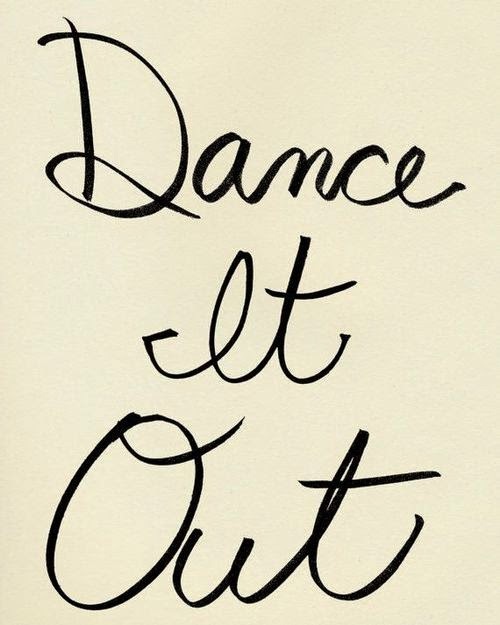 Party season is here and hopefully we will all be doing a bit of dancing ! Party dresses on sale couldn't have appeared at a better time. 1. Lover and Friends black dress 60 USD. 2. Kasture white sapphire earrings 282 USD. 3. Kate Spade heels 140 USD. 4. McQ print bag 272 USD .